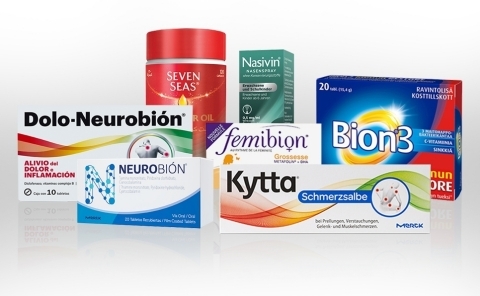 The Procter & Gamble Company (NYSE:PG) today announced it has signed an agreement to acquire the Consumer Health business of Merck KGaA, Darmstadt, Germany, for a purchase price of approximately 3.4 billion euro. This acquisition enables P&G to expand its successful consumer health care business by adding a fast-growing portfolio of differentiated, physician-supported brands across a broad geographic footprint. It also provides P&G with strong health care commercial and supply capabilities, deep technical mastery and proven consumer health care leadership that will complement P&G's existing consumer Health Care capabilities and brands such as Vicks, Metamucil, Pepto-Bismol, Crest and Oral-B. The acquisition of the Consumer Health business of Merck KGaA, Darmstadt, Germany, replaces and improves upon the highly successful PGT Healthcare joint venture P&G had with Teva Pharmaceutical Industries (NYSE: TEVA), which will be terminated July 1, 2018, pending regulatory approvals.